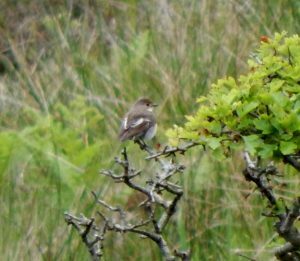 TIREE: 1f Pied Flycatcher new at Carnan Mor this evening, 1 Garden Warbler in sub-song at Balephuil – also 2 Woodpigeon, 1m Grasshopper Warbler, 1m Whitethroat and 2 Chiffchaff there (john Bowler). PIED FLYCATCHER – Balephuil, Tiree 5th Jun (John Bowler). GARDEN WARBLER – Balephuil, Tiree 5th Jun (John Bowler). 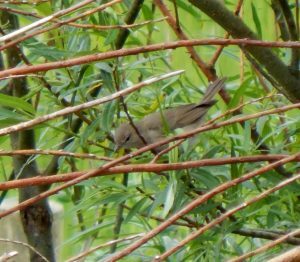 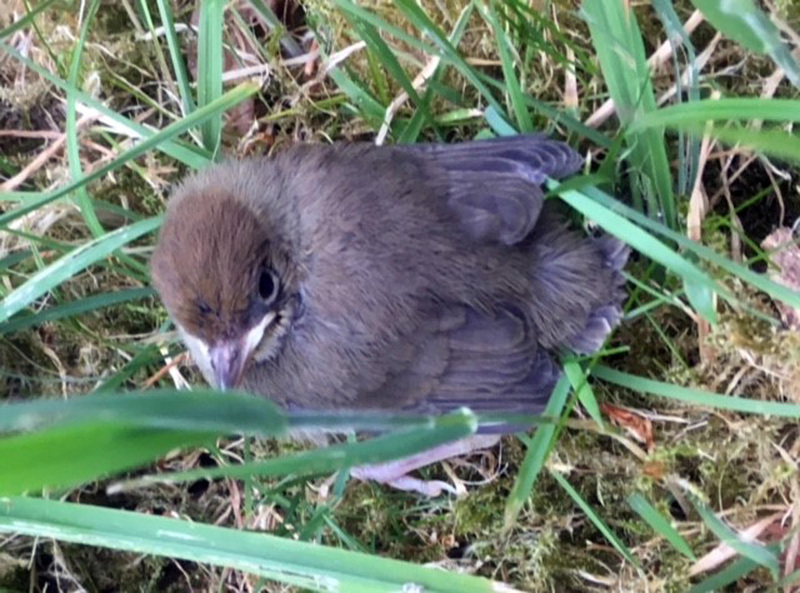 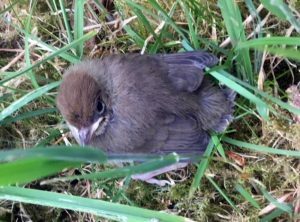 Juv BLACKCAP – Barsloisnoch, Mid-Argyll 5th Jun (James Lehmann).